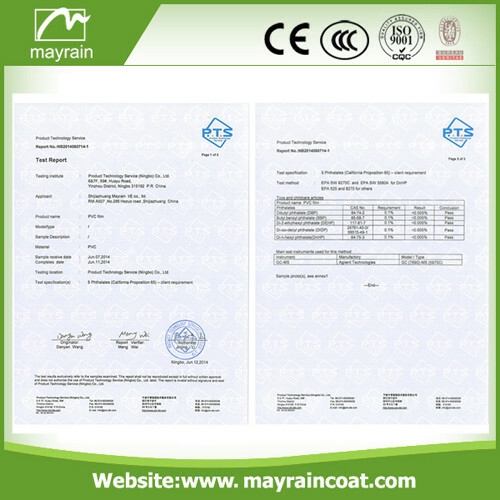 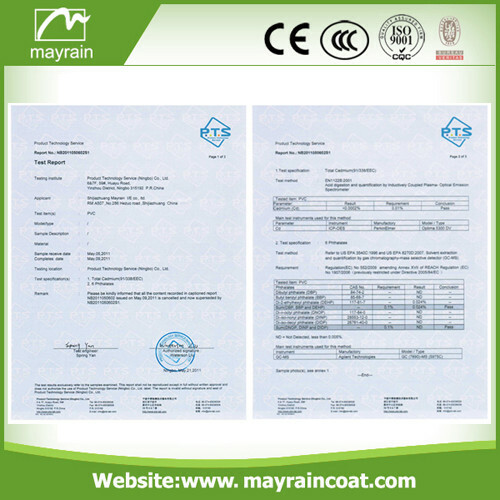 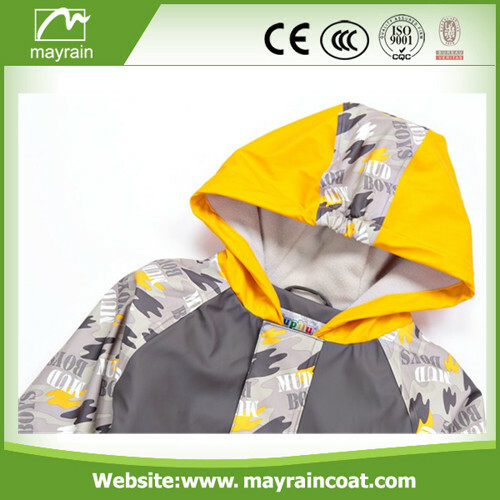 We supply all kid's PU raincoat for children. 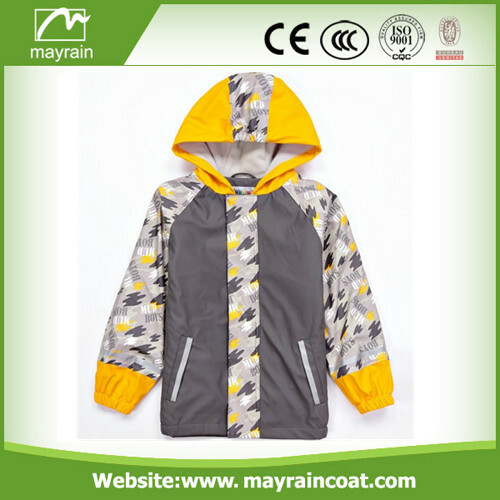 Kid's raincoat choose high quality PU fabric. 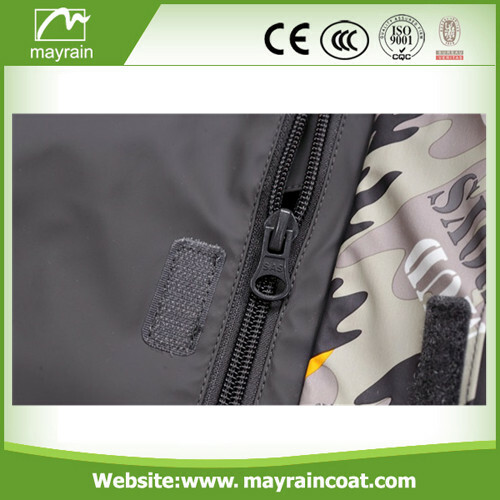 And breathable polyester. 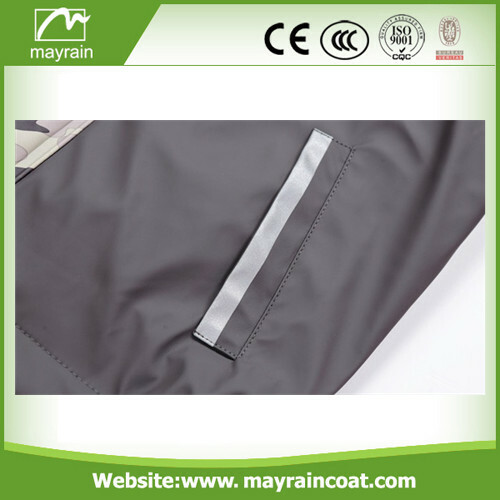 The weight of PU raincoat is light. 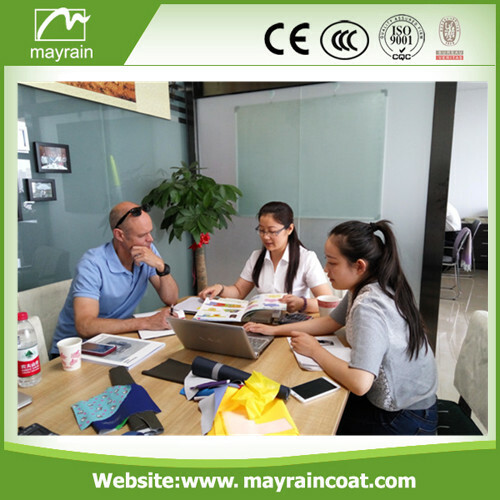 We choose many color for the raincoat. 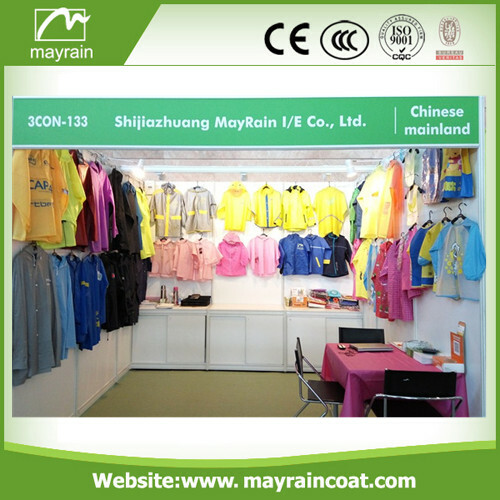 Bright color and fashion style. 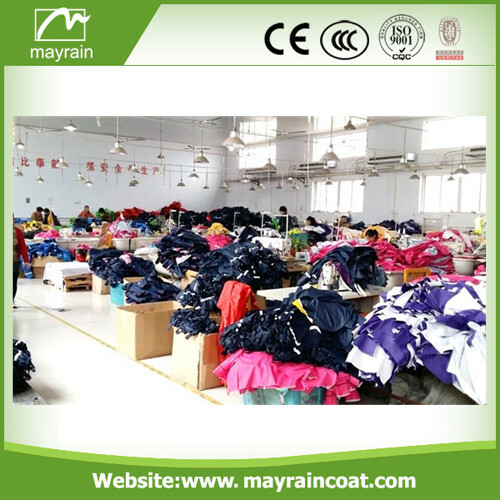 It is most popular for customers. 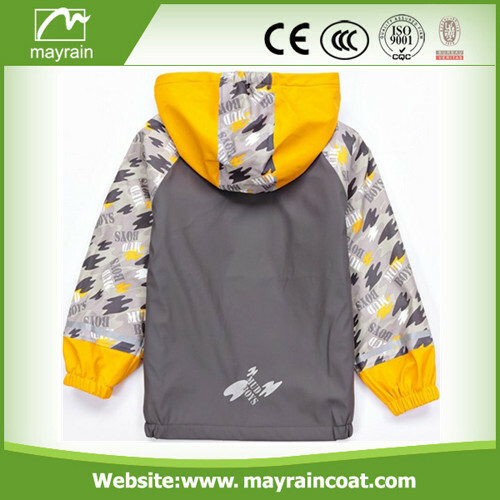 We also supply Kid's Raincoat, Kid`s Poncho, Kid's Rainsuit, Child Smock, Adult Raincoat, Adult Poncho, Outdoor Jacket, Adult Rainsuit, Adult Apron, Workwear, Pants, Sportswear, Gifts & Premium, Promotion,Household products,Bags, Hood, Umbrella, Rain boot, Safety Items.If you are interested please feel free to contact us!